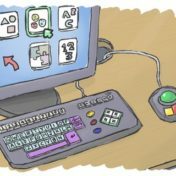 48.3% of all Disabled London residents of working age are in employment compared to 74% of the non-disabled population. 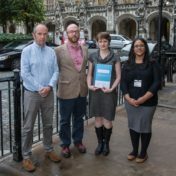 Inclusion London responded to the consultation on enforcement of employment rights recommendations from the Taylor review. Our information paper on key points from the strategy and Inclusion London’s comments. When AtW works well it’s a brilliant support, ensuring those of us who need it can have the right support to let us get on with the jobs we have. But, like many good ideas – someone had to come along and spoil it. 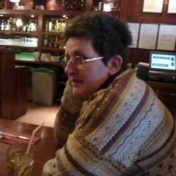 Guest post from Geraldine O’Halloran from the StopChanges2ATW campaign. 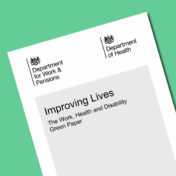 Our evidence to the Personal Independence Payment (PIP) and Employment Support Allowance (ESA) assessments inquiry, carried out by the Work and Pensions Committee. 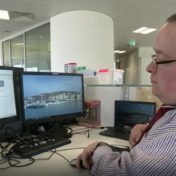 I am severely disabled and stuck in bed most of the time, but the internet and my transferable skills would allow me to work, in my chosen profession, from anywhere.. So why do employers insist I travel to them, making work impossible? A guest post from Poppy Hasted.